Posted on 5, April 2019 by EuropaWire PR Editors | This entry was posted in Business, Internet & Online, Investment, News, Security & Safety, Technology, United Kingdom and tagged AI, algorithms, Amsterdam, botnets, CDN, DDoS, DDoS attack, DDoS attacks, DDoS mitigation, DDoSX, distributed denial-of-service, hosting firm, insecure IoT devices, Lawrence Jones, malicious online behaviour, Manchester, Neil Lathwood, Seattle, UKFast, WAF, web application firewall. Bookmark the permalink. MANCHESTER, 5-Apr-2019 — /EuropaWire/ — UKFast has just announced it is more than doubling its DDoSX capacity. The UK cloud technology firm will invest £4 million into its distributed denial-of-service (DDoS) mitigation network. The investment is part of UKFast’s network upgrades and adds a number of new points of presence (POPs) in Amsterdam, Seattle and Manchester to its existing UK, EU and US DDoSX POPs. The firm’s DDoSX relies on complex algorithms and AI to analyse malicious online behaviour and defends businesses and organisations against the DDoS attacks, absorbing traffic and filtering it away from the servers on target. The service is billed at one fixed charge per domain. 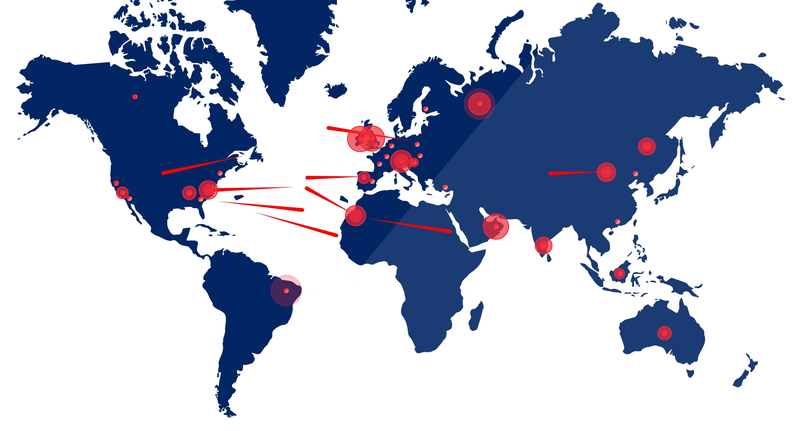 Content delivery network (CDN) and web application firewall (WAF) services are also offered to clients through UKFast’s global DDoSX infrastructure. According to the firm, insecure IoT devices are under attack with the aim of creating botnets with size and impact never seen before with the largest ever DDoS attack (1.3Tbps) having happened just a few months ago in 2018. UKFast is one of UK’s largest independently owned hosting firms with reported revenue of £53 million in 2018. The company runs five fully owned, custom-built data centres and its cybersecurity arm Secarma specialises in ethical hacking and penetration testing. More than 5,000 government, public sector and commercial organisations use the firm’s dedicated servers, cloud and colocation services. UKFast’s product portfolio includes Infrastructure as a Service, DR as a Service and its cloud offering, eCloud®. To find out more, please visit ukfast.co.uk.